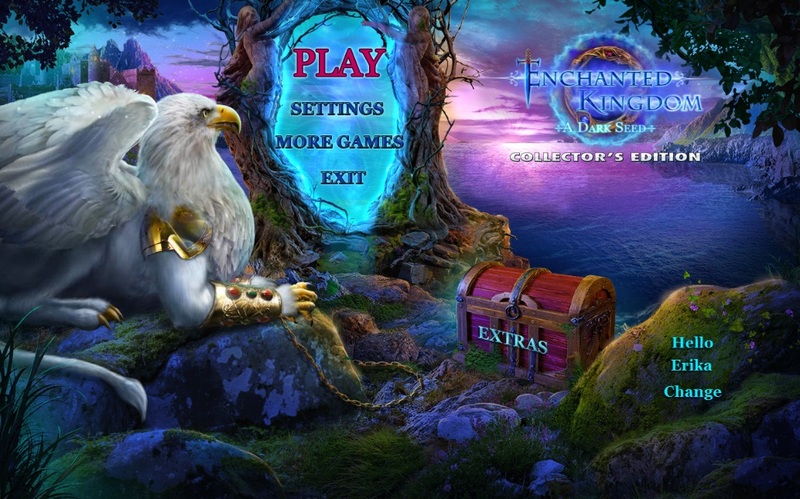 Our Enchanted Kingdom: A Dark Seed Walkthrough is filled with easy instructions and colorful screen captures to help you solve this epic hidden object adventure! 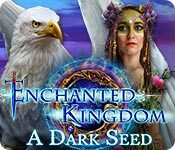 Brimming with colorful screen shots – hidden object solutions & easy to follow instructions our Enchanted Kingdom: A Dark Seed Walkthrough is ready to guide you to victory against the forces of evil that are besieging the Tar Empire. Help eradicate this magical illness and restore peace as you attempt to remove the forces of evil that has taken the kingdom hostage. We hope you enjoy our Enchanted Kingdom: A Dark Seed Walkthrough.